After 3 years this month, I have added a total of 75,000 miles to my 2001 Miata. Most of which was done while having a 15 mile round trip commute! And some I even carpooled so I drove even less. Meaning that the majority of those miles were all for fun. It’s easy to see when I casually drove to Toronto, Orlando, Deals Gap, and then of course across the country. And never do I take the shortest route because there’s always a fun road somewhere! 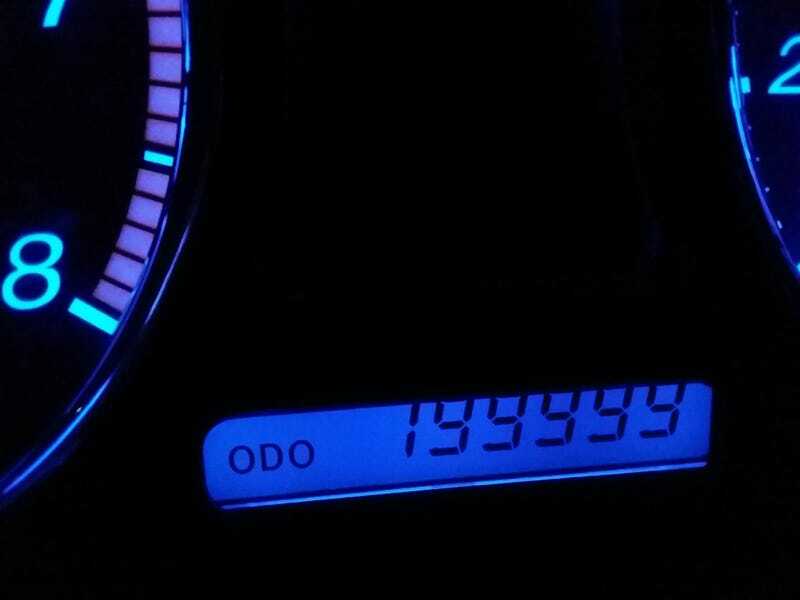 Now my car is officially old. And of course I celebrated by taking my Miata to work instead of the subaru and going on some wild Canyon runs. I took Mulholland to Encinal in the morning and then Decker to Mulholland in the evening. Finally got to do both in the daylight since I got to leave a little early! Looking forward to the new tires on the subaru so I can see how the cars really compare.